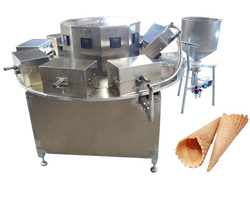 This is a High Capacity Machine for the manufacture of Ice Cream Wafer Cup Making Machine. With the valuable assistance of skilled team of professionals, we are offering an extensive range of high-quality Ice Cream Making Machines. 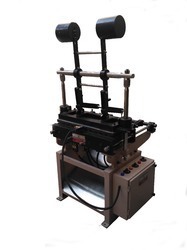 Our offered machine is manufactured by our experienced professionals using quality tested components and ultramodern technology in adherence to set industry standards.